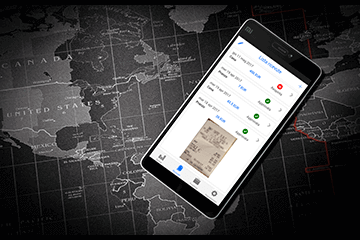 eWork is the multilingual Virtual Clocking App which stands out for its rapidity, security, flexibility, velocity and precision and it is able to send the company in real-time: the attendance tracking and the geolocation with the on the go personnel on map. The distinctive features are the 6 anti-fraud proprietary controls, able to notify the company possible GPS alterations, sensors disconnection and other possible fraud techniques. eWork makes the clocking management and the work registration faster and more reliable, it is also appreciated by employees for the capacity to streamline processes and for its rapidity to be used. The App helps the company to have the data in a more simple way, with a higher reliability and at low costs. 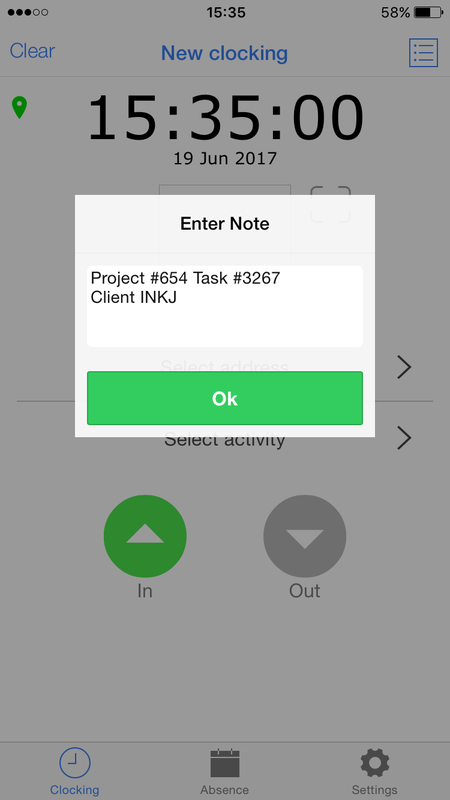 eWork is able to read NFC badges, Beacons, sensors, it can captures images and gives the possibility to add notes about the activity. 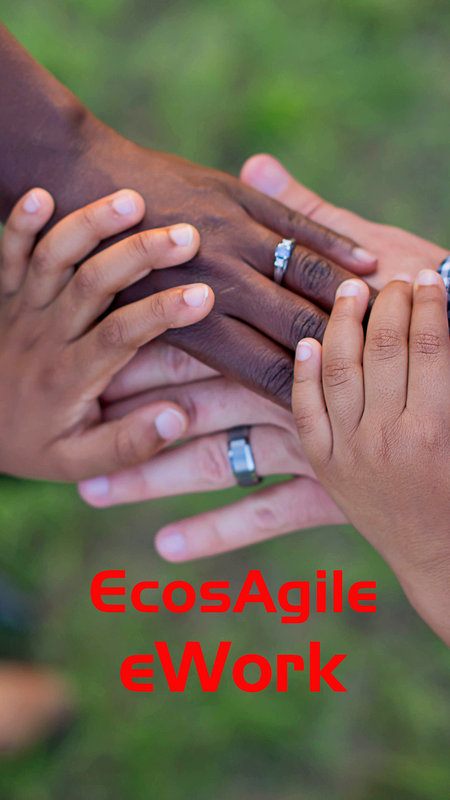 eWork can be integrated with the attendance systems, or Payroll already in use and with the EcosAgile suite features. No installation required, no need for specific skills or additional infrastructure requirement. Clockings and requests are submitted directly to your business and attendance system. The Virtual Clocking eWork is in compliance with all the Data Protection Authority directives. It tracks the off-site attendances with an accurate precision of data, for a completely revolutionary work management for on the go employees. 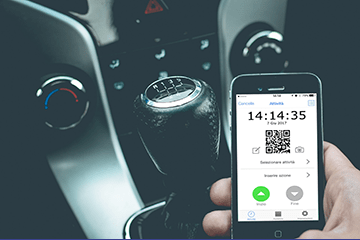 It sends the hours, start and end date, location and task geolocation in real-time to the company, which will be able to elaborate and approve the data. 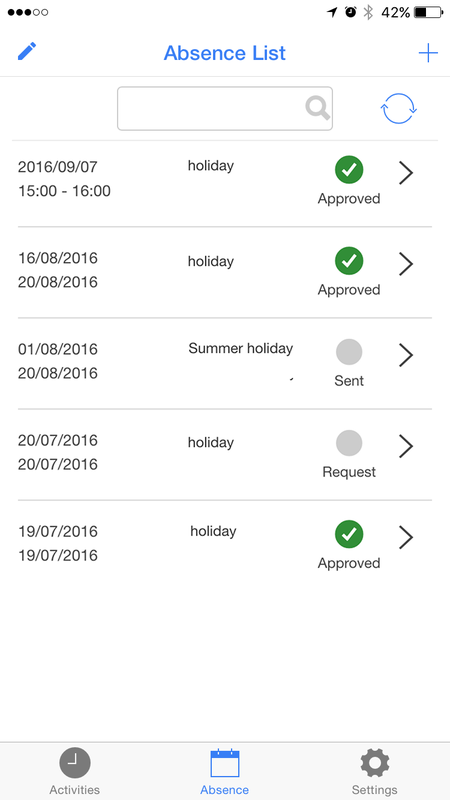 It sends requests at any moment and it controls their approval; it informs people about their holidays situation. Virtual clocking machine for the working hours on construction sites or at clients' tasks registration; at low price: time savings and facilitation in clocking management. It can be integrated with the in Cloud software of the EcosAgile suite and upon request it can be customized, according to the company needs and requests. It applies lots of authenticity controls: it identifies and signals possible abuses attempts with proprietary control algorithms. 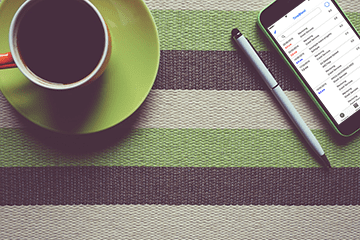 Change your way of working with eWork the simple and immediate Virtual Clocking App. eWork guarantees the given data security, thanks to some systems that prevent the coordinates manipulation and the hours falsification to give the company a secure and anti-fraud solution. eWork is born with the security at the center of its project, in order to give the company reliable data and to identify automatically the virtual mobile clocking manipulation attempts. The current version stands out for six proprietary control algorithms at a low cost. 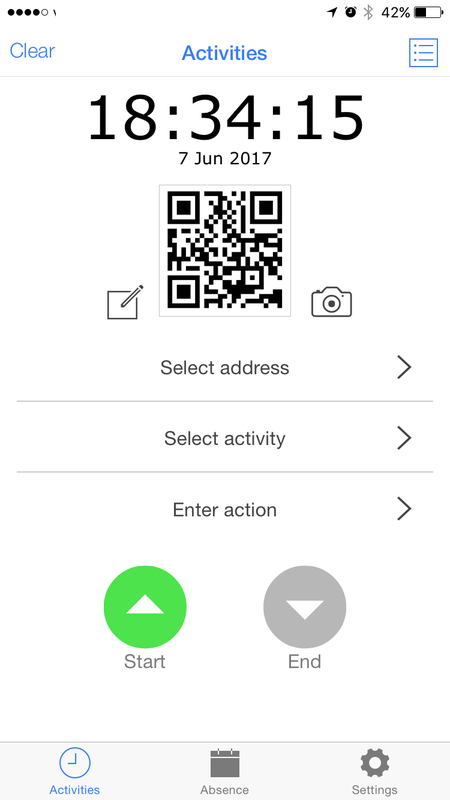 The App has a simple and user-friendly interface, optimised to be immediate and faster for the final user. The synchronisations logics are always automatics, even with no signal, and the specific algorithms make it more performing in precision and geolocation speed. 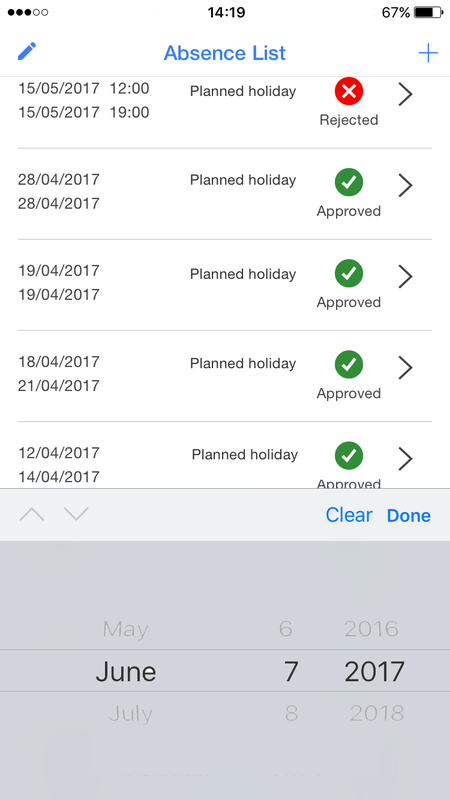 eWork is the App for the off-site and on the go employees work tracking who need to record the working hours spent in different workplaces. - make household services as therapist, nurses, healthcare assistants, in-home nurses, etc. - make supervision, auditing, inspection services at shops, constructional plants, etc. eWork has been developed in compliance with the law and the latest regulations in terms of virtual clocking released by the Data Protection Authority. The App doesn’t track the employee, doesn't damage the employee's privacy, even if it controls internally the anti-fraud operations it guarantees the company on the quality of the given data. The App works also with no signal.The clocking will be transmitted to the server automatically during the next synchronisation. 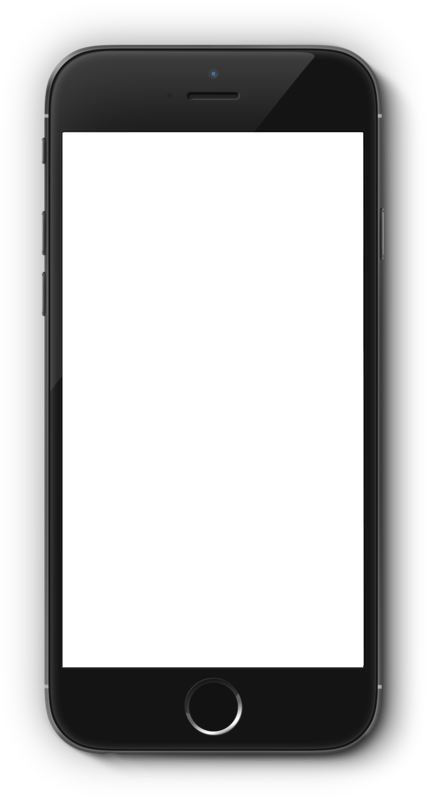 The App has been designed, developed, and tested also in order to work on all smartphones, also on the oldest smartphones with old Android and iOS versions. 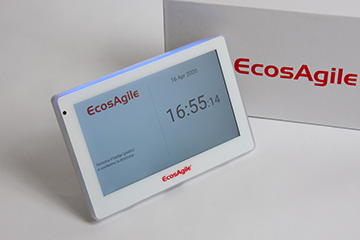 EcosAgile tests eWork repeatedly also on the outdated devices in order to make the performances to be more than adequate thanks to a devoted optimisation and synchronisation logics management work. eWork generates a file, similar to any other clocking collector, that can be sent to your current system or supplier along with the other existing files, without any change in the flows and systems. 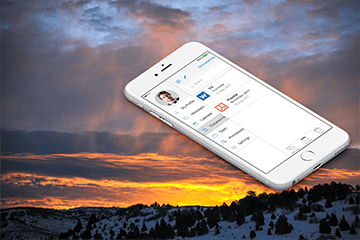 The company doesn’t need to change the attendance systems of another supplier that is satisfying, to integrate the App just the addition of the new file to the transmission is needed. The file format can be custom-made for the Client, so that it can be the same as the other existing clocking collectors format. There are other extra optional procedures, such as the reading via API/ web services, the possibility to transmit to every employee's App some information, a backend of anomaly check and an automatic termination, a self service for the dismissed clockings. 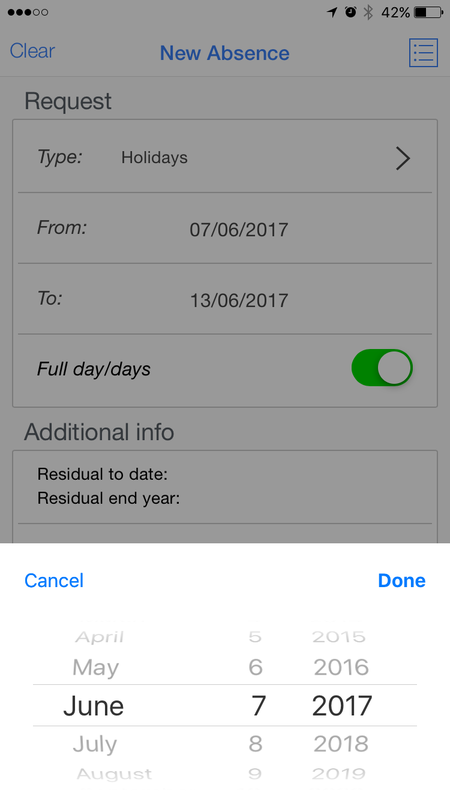 eWork is the multilingual attendance tracking app (with different active translations) which manages automatically time zones and it can be downloaded from the iOS / Android stores of all nations with an automatic configuration. 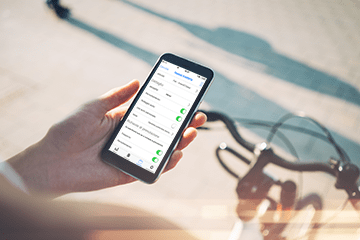 eWork can be used both on a company mobile phone and on a private one, but the use of the private mobile phone can't be imposed; it can be proposed on purpose. 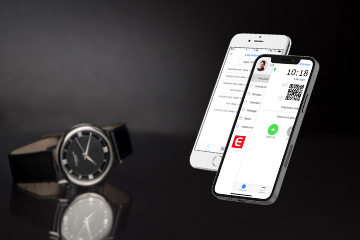 To simplify the eTime App adoption on purpose, some procedures well-accepted by the personnel, concerning the holidays and time off requests, have been included. The App is approved by the Data Protection Authority, it doesn't track people, it doesn't work in background. The adoption rate is very high also on private mobile phones.